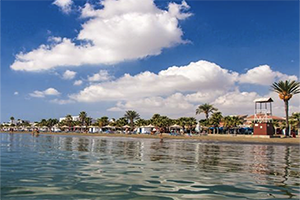 Larnaca is an area of outstanding natural beauty, endowed with numerous attractions, waterfronts and scenic vistas, complemented by some of the island's most outstanding beaches. 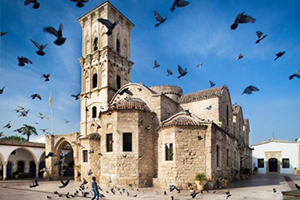 The city of Larnaca is located on the southern coast of Cyprus, with a population of approximately 85,000 and is the third largest city, after the capital Nicosia and Limassol. 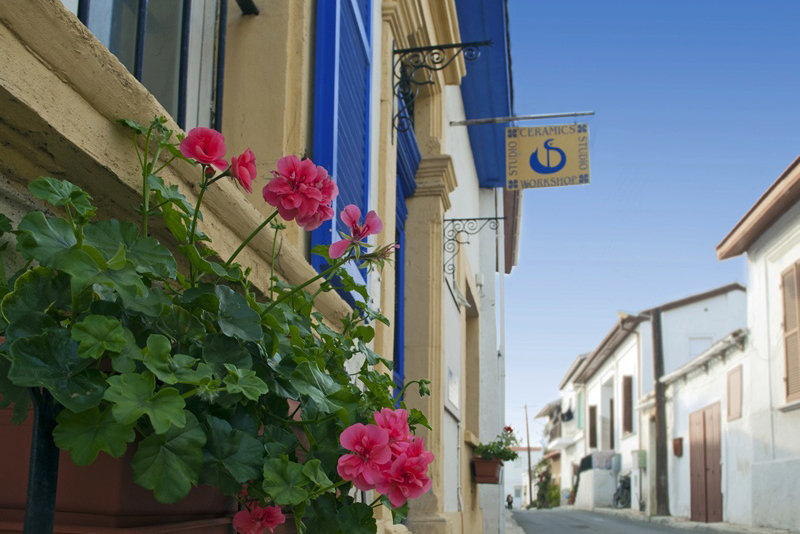 It is home to the island's largest airport, Larnaca International Airport, which is located on the outskirts of the city to the south with excellent road links to the whole of the island. 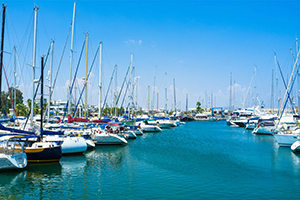 Larnaca also has the island's second largest commercial port and a marina, which are two of the four official entry points by sea into Cyprus. 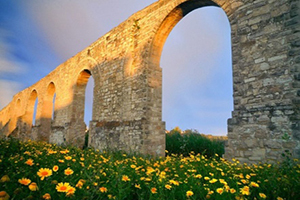 Larnaca Salt Lake is a distinctive and picturesque landmark, consisting of a network of four salt lakes of different sizes, with an overall surface area of 2.2km, located just off the road leading to the airport. It is considered one of the most important wetlands of Cyprus and has been declared a special protected area and is a prominent domain for wild birds. 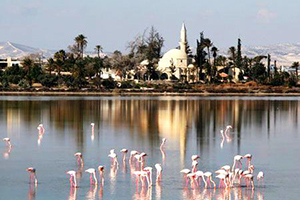 The lake is home to 85 species of water birds and is a primary migratory passage through Cyprus. It is visited by flocks of pink flamingos that reside there from November until the end of March, a breath-taking sight to see. 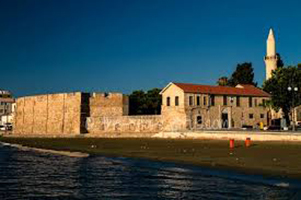 The city also has a number of other landmarks, which include the Church of Saint Lazarus; the Catacomb of Phaneromeni Church; Hala Sultan Tekke; Kamares Aqueduct and the Fort of Larnaca. 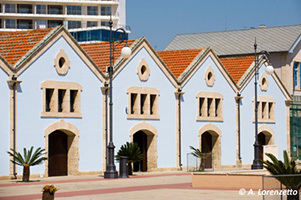 Additionally, Larnaca has a Municipal Theatre and an Art Gallery. 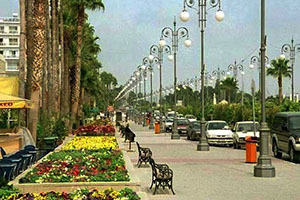 The beautiful seafront promenade, the "Phinikoudes", is not only lined with palm trees, but also an array of popular seafood restaurants, bars and cafés predominantly visited by tourists.